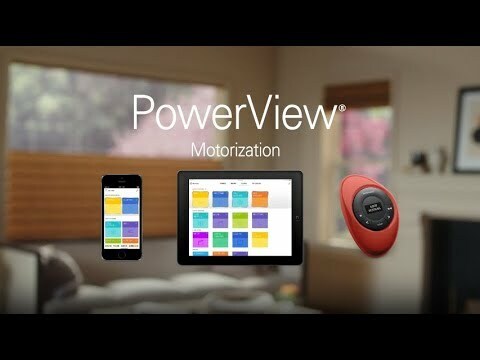 That’s the beauty of Hunter Douglas PowerView® Motorization — recipient of the 2016 Red Dot Design Award, the most coveted and prestigious designation in the world of design. Available at Shademaker Blinds & More. Explore creative ideas and smart solutions for your windows with our online brochure. It's the ideal introduction to Hunter Douglas window coverings, available at Shademaker Blinds & More.